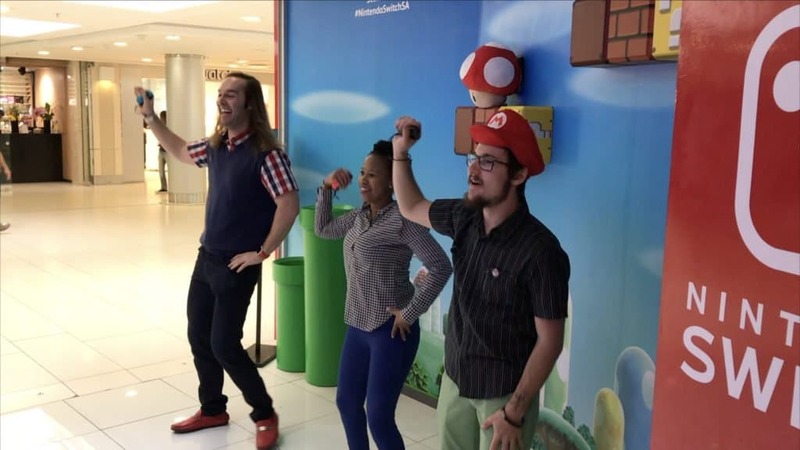 In early September, Nintendo Distributor South Africa took the wraps off of a very secret project. 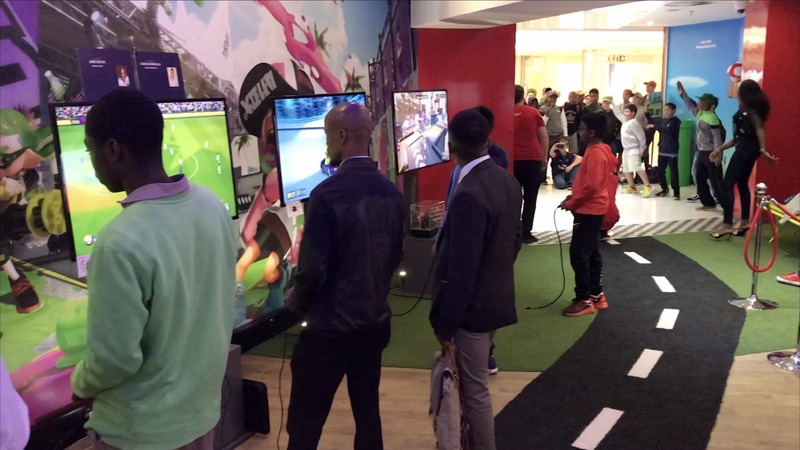 Tucked away in the banking court of Sandton City, and right next to the iStore; a little piece of Nintendo heaven awaits. 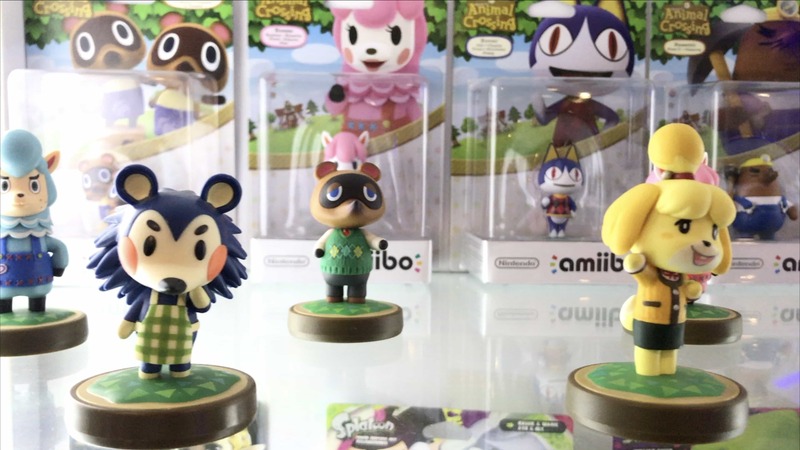 Filled with official merchandise and games galore, the Nintendo Pop-Up Store is here to make your day. 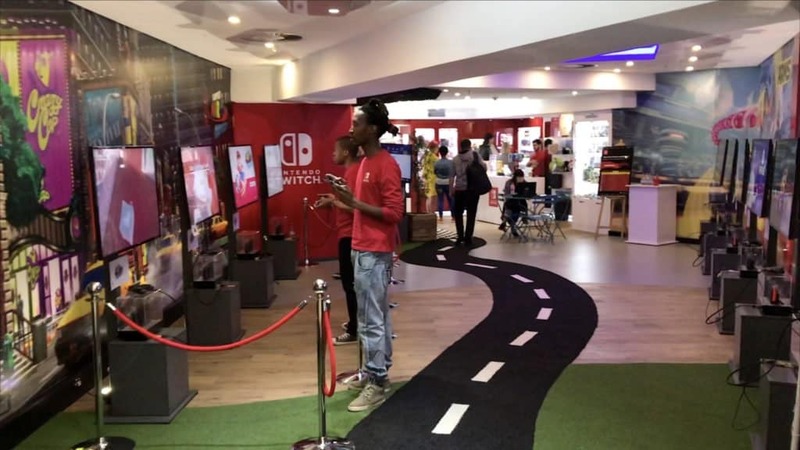 The Nintendo Pop-Up store is a first of its kind on the African continent, and it is magical. 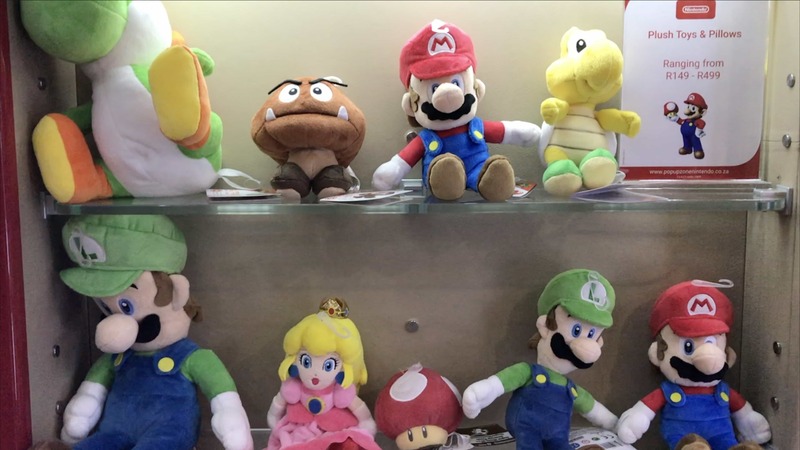 It is like stepping into one of Mario’s adventures. 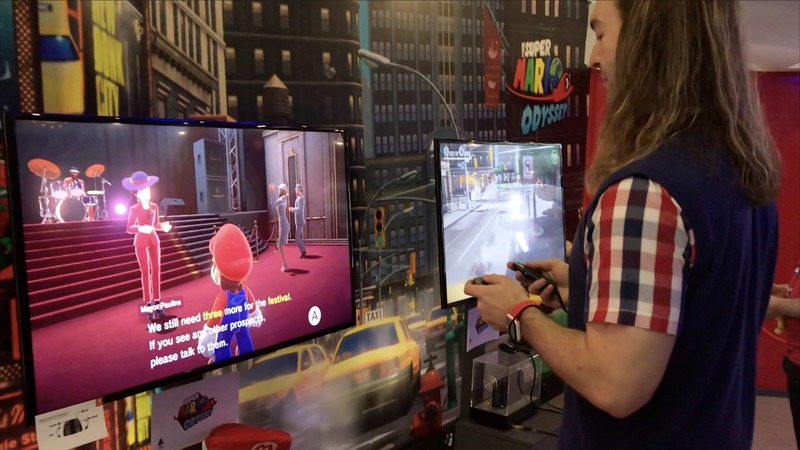 From the immediately recognisable Super Mario inspired decor, which includes those unmistakable green pipes and signature ‘Mario red’, through to some unique details, like a road carpet and forest canopy for Zelda; it is a unique and unforgettable place to visit. Especially if you are a fan of Nintendo. 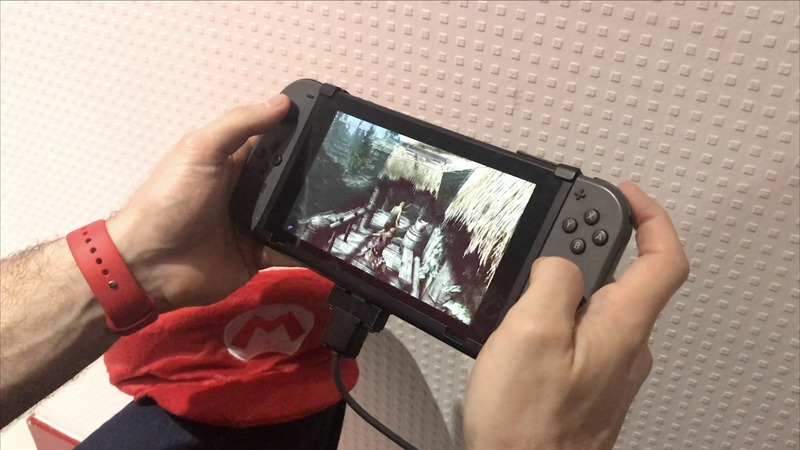 In addition to looking absolutely stellar, one of the store’s signature aspects is the ability to play the latest and greatest Nintendo Switch games. 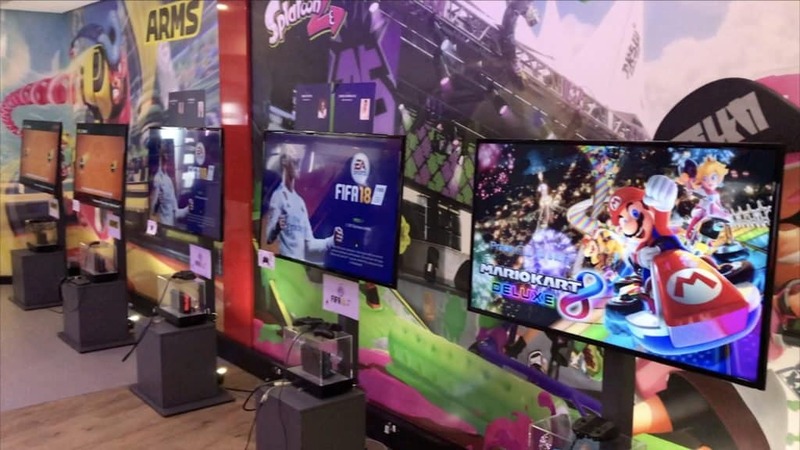 From Super Mario Odyssey and Fire Emblem, through to Arms, Splatoon 2, Mario Kart 8 and even Fifa 2018; there is something for everyone. 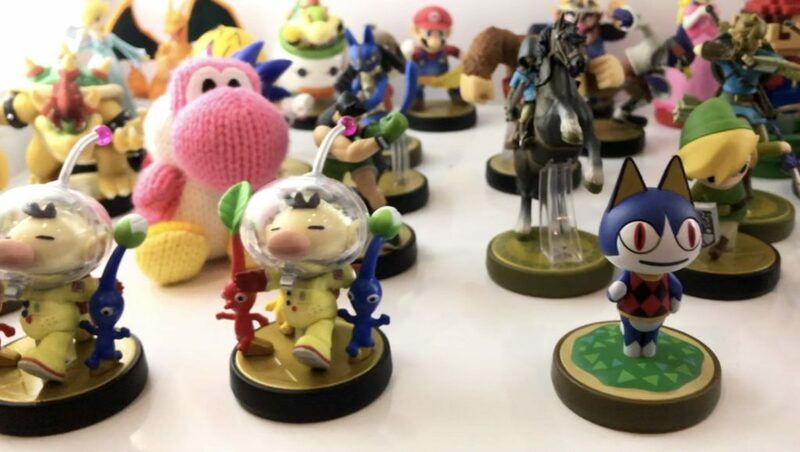 Once you have had your fill of games, you can browse the official Nintendo merchandise; and how glorious it all is. Your wallet will scream for mercy once you see everything on offer. From t-shirts, robes, swimming costumes and even under garments, through to key rings, socks, plushies and more… it is super easy to burn through your pay cheque. 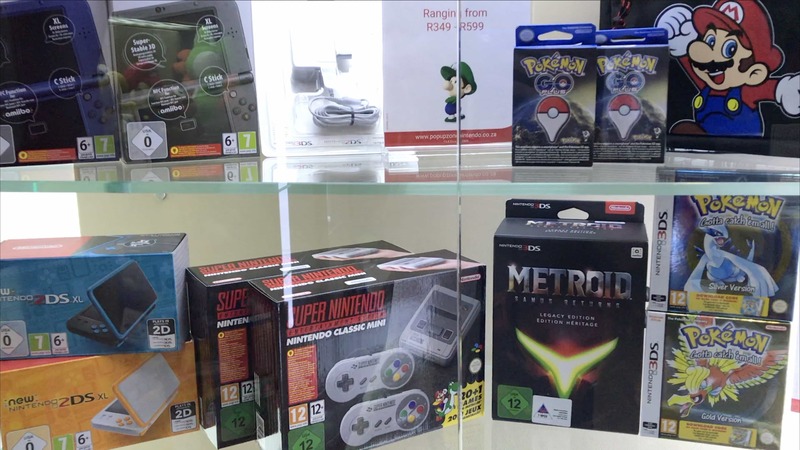 To make your financial matters even more challenging, there is also a massive selection of Nintendo Switch hardware and software, as well as goodies and extras for Nintendo 3DS and even the Super Nintendo Entertainment System. One of the best aspects of the Nintendo Pop-Up store, aside from the impressive merchandise and games, is how interactive it is. 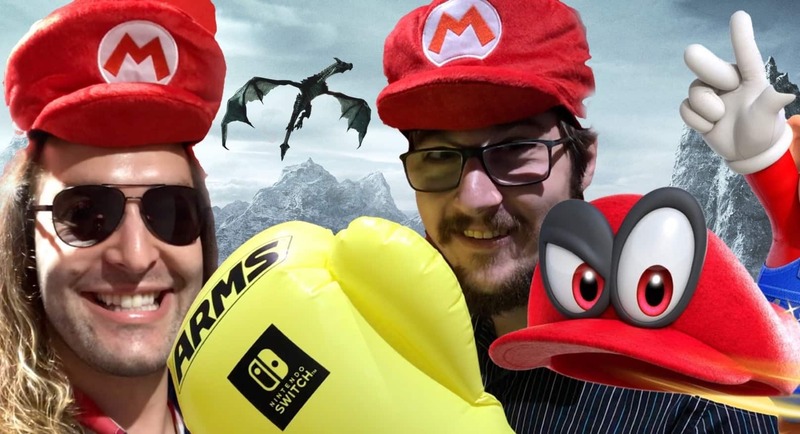 From random Just Dance sessions that anyone can partake in, through to organised events: like Arma ‘Fight Night Friday’s’ and even Mario Kart Sunday’s; it is a place that is meant to be experienced with family and friends. If you are a fan of Nintendo games, you simply must see it; and when you do, bring along everyone you know. Given the popularity of the Nintendo Pop-Up store, it should be around for some time. 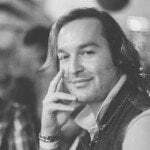 However, the very nature of a ‘pop-up’ stores is that they are only temporary. As such, I highly recommend that you visit it as soon as you can. 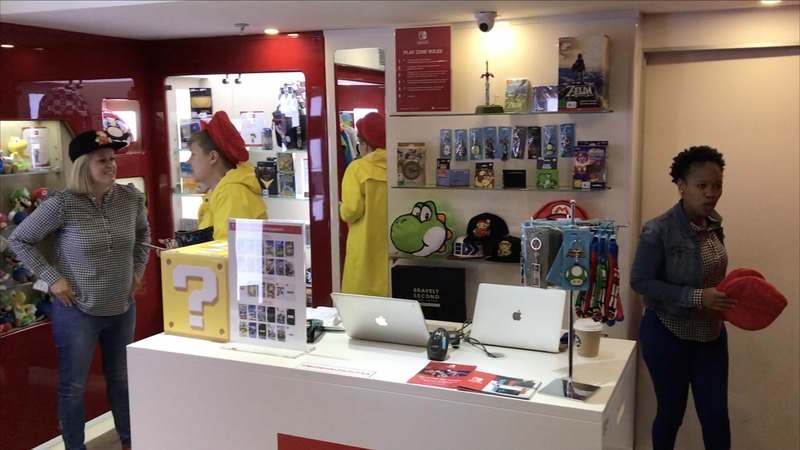 Speaking of, the Nintendo Pop-Up store is open Monday to Saturday from 09:00 – 20:00 and from 09:00 – 18:00 on Sundays and public holidays. 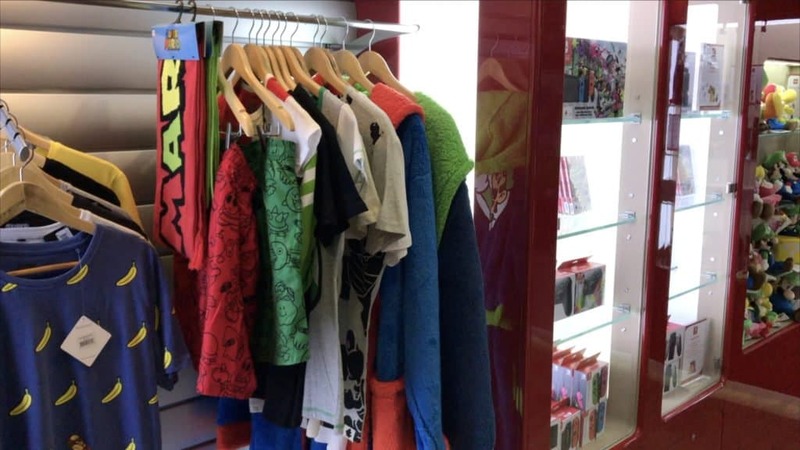 It is located inside of the Sandton City shopping centre (Sandton, Johannesburg) and is right next to the iStore, just off of the ‘banking court’. Now excuse me whilst I romp around the office in my new King Kong t-shirt. You Can’t Use Your Phone on a Plane Because It’s Magic! What if Natural products had Ingredient Labels?